All day breakfast and American Diner. Great prices, classic environment. 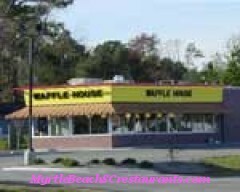 The experience that I had at this Waffle House was great and I am considering going back very soon.